The Apple logo with a Bauhaus bite. A company has to be nimble enough to change with the times. It can turnover leadership, recreate its work culture and overhaul its line of products. Just don’t mess with a brand’s logo. 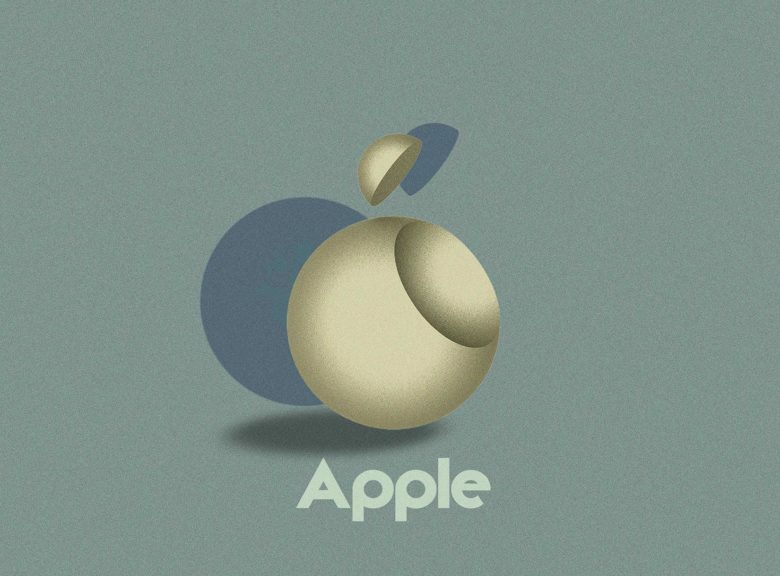 But what if an icon like the Apple logo was reimagined with another iconic style? 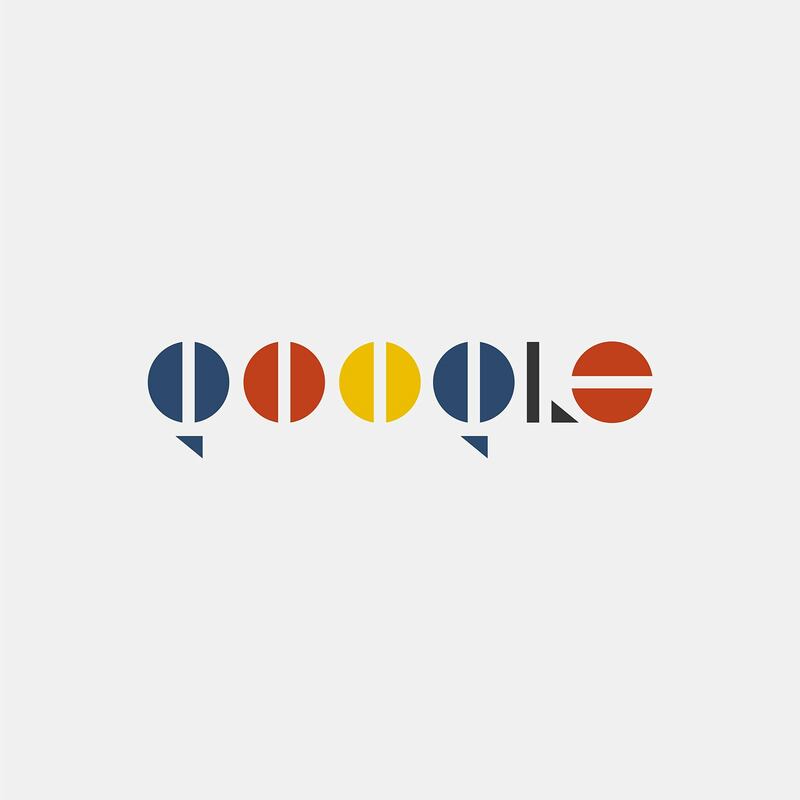 The creators of 99designs, an online forum of designers, asked its community to reimagine some of the most established and recognizable logos in the style of Bauhaus, the minimalist design revolution that turned 100 years old this year. Bauhaus, a school in Germany, has influenced everything from architecture (think Mies van der Rohe) to furniture and everyday appliances. What unified all of those things was a simplicity of form, shape, and colors. Apple co-founder Steve Jobs embraced the principals of Bauhaus design. It can be found in the sans-serif fonts Apple uses to the curvy housing of the first iMac. Apple has deviated little from the look of its logo over the year. 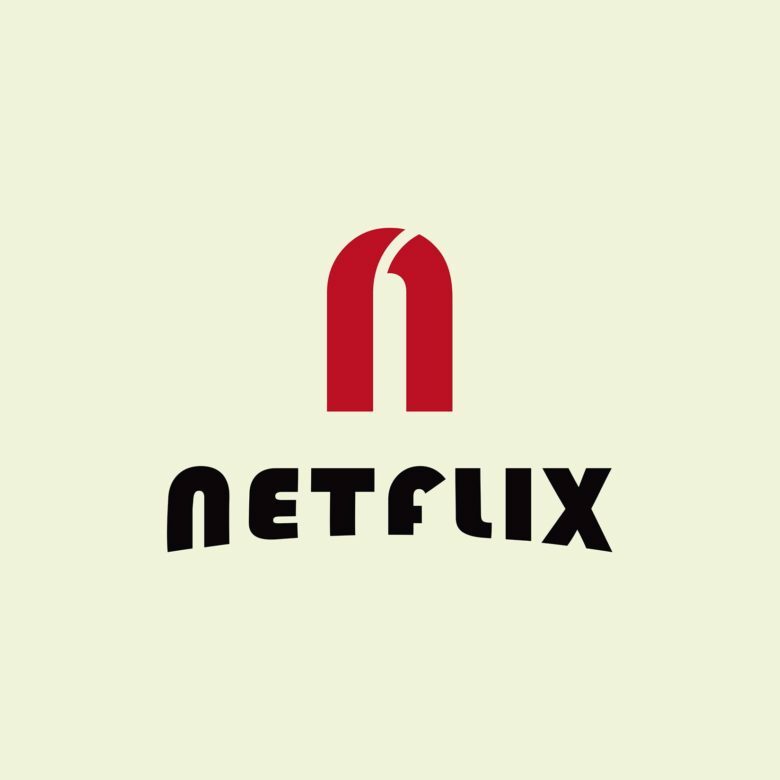 There were once rainbow colors but now the logo appears in a solid white, black or gray. For a product launch last fall, Apple sent out invitations to a product launch with several retooled logo looks that raised a few eyebrows. The Bauhaus Apple logo, recreated for 99designs by Vladimir Nikolic, is unlikely to show up in Apple Store or on future products. At the very least, it might get some smiles or nods of approval from the design team headed by Jony Ive (or chuckles at the resemblance to Darth Vader’s Death Star). “This project really demonstrates the long-lasting, global impact that Bauhaus has had on artists all over the world,” said Patrick Llewellyn, CEO of 99designs. 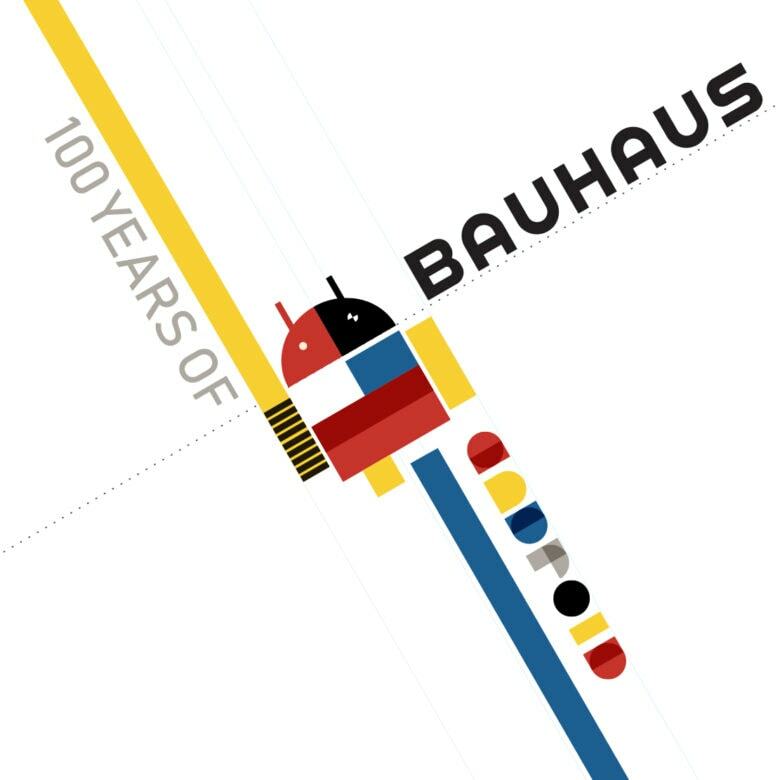 “When the Bauhaus movement began, it was at a time when the world was on the brink of massive technological change. The artists from 99designs tweaked a number of brand logos, including Burger King, Starbucks, Lego and rock band AC/DC. Designers also took liberties with some of the tech brands that rule over various parts of our lives. 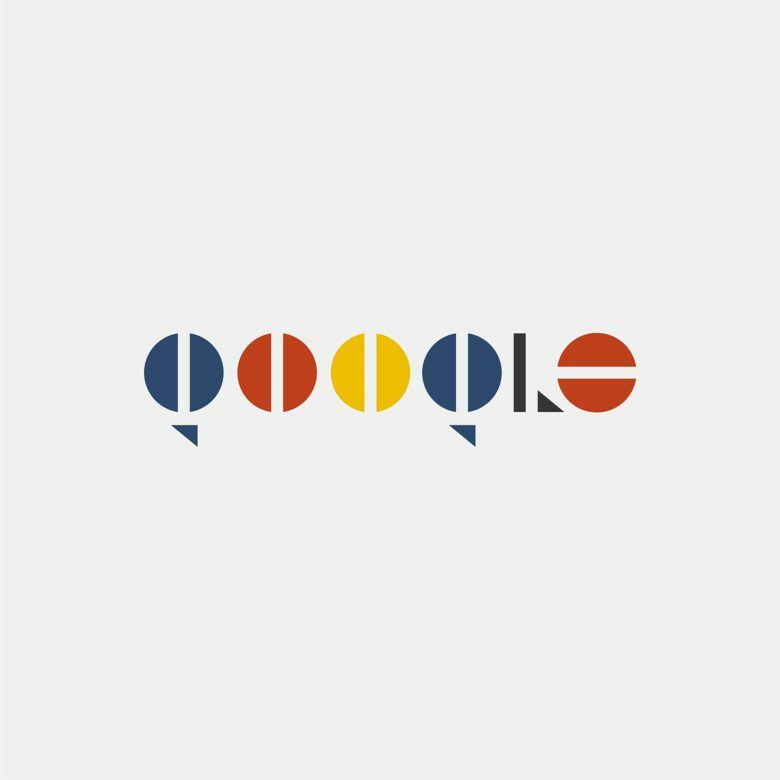 The Android mascot with some color. A stylish lowercase N that could stand alone.